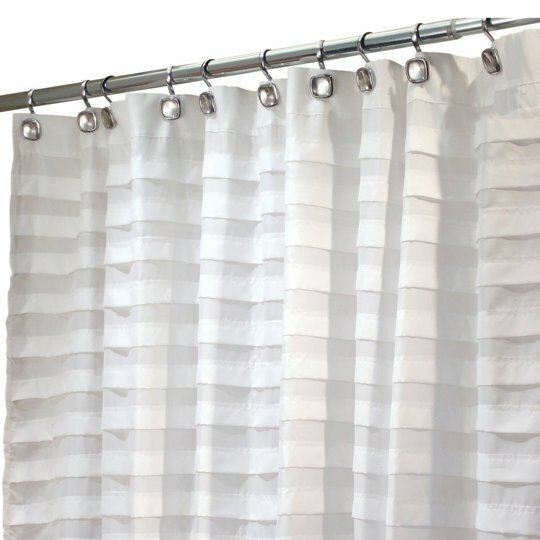 Buying The Basics: Great Shower Curtains! When you move into a new place, your budget may be a little tight. Some of the accessories that you may want to add are sometimes out of your price range. 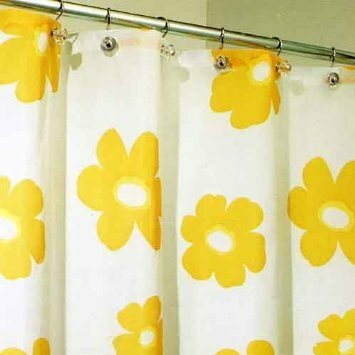 Our friends at Apartment Therapy have a great top ten list of some amazing shower curtains that should be well within everyone’s budget! Check out the rest here! Minnesota State Fair Is Now Open! It is that time of year we look forward to eating a bunch of new things on a stick – Minnesota State Fair time! There is tons to do and and see, but be sure to check this schedule from the Fair that includes some great discount days! Minneapolis Tops NerdWallet’s Best City For Recreation List! Okay, we love Minneapolis, but it is nice for the city to be acknowleged as the best place for recreation in the US. St. Paul came in third (falling short of Portland, OR). In both summer and winter, both cities provide almost limitless activities for its’ residents. 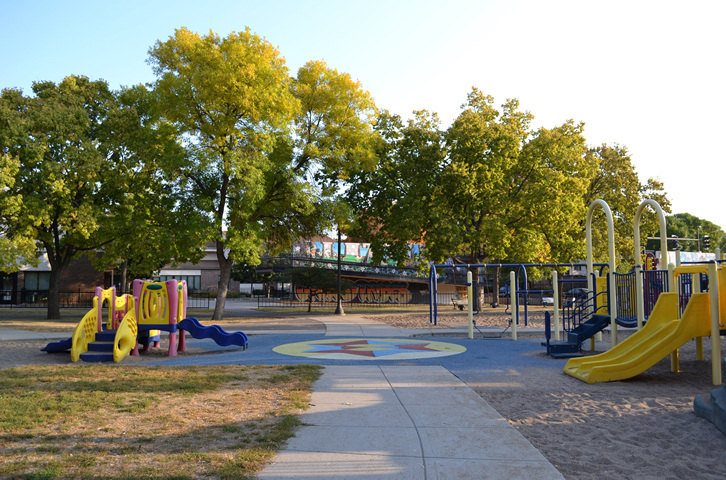 Minneapolis offers a bounty of recreational opportunities. You can lace up your ice skates and hit the ice at The Depot, an indoor skating rink inside a restored railroad depot. Avid skateboarders can check out the six skate parks in Minneapolis, while golfers can tee up on one of seven courses. There are even disc golf courses for Frisbee fans! Hiking, biking and skiing trails can be found at Fort Snelling State Park, an historic military site. Whether you’re looking to start a fall sports league or go camping for the weekend, Minneapolis has the perfect accommodations. The University of Minnesota runs youth programs for area children, as well. Show Off Your Apartment to WIN! We are looking for photos of currently occupied units in our buildings. If you are interested in being considered, let us know! Every resident selected will receive a $50 gift card. Please email info@selainvestments.com to enter the contest. New Tenant Portal: Email Address Drawing for a Free Gift Card! We will now be offering exciting new tenant conveniences all online and via email. We need your email address to include you in our new and improved communications. We will be running a drawing for a $50 gift card to Target, Lunds or Cub Foods. We will randomly draw a name from each set of 50 new emails we receive as a winner. The more emails we receive the more gift card winners. You can follow us on Facebook and Twitter for updates on the contest and winner announcements. We will also contact the winner via phone and email. Join in on the drawing and get connected with us!